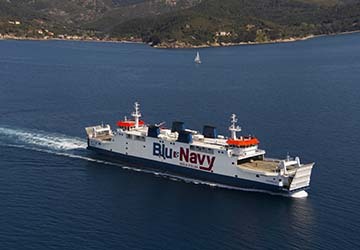 The Portoferraio Piombino ferry route connects Elba with Italy and is currently operated by 4 ferry companies. 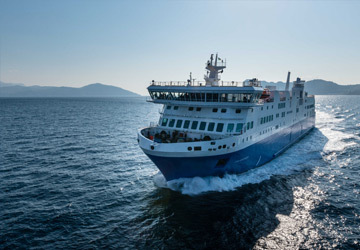 Corsica Sardinia Ferries operate their crossing up to 4 times per day, Moby Lines 12 times per day, Toremar 21 times per day & the Blu Navy service is available up to 5 times per day. 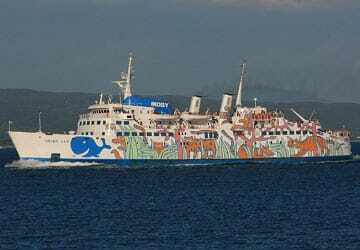 There are a combined 42 sailings available per day on the Portoferraio Piombino crossing between Elba and Italy and with 4 ferry companies on offer it is advisable to compare all to make sure you get the best fare at the time that you want to travel. Prices shown represent the average one way price paid by our customers. The most common booking on the Portoferraio Piombino route is a car and 2 passengers. 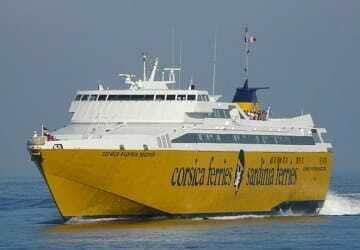 The service is good, even though I have noticed that the hydrofoil always arrived at the last minute and was late with the disembarkment. Consequently, we end up boarding the next ferry. During peak time, you need to increase the means and/or the rides. Really no complaints - fast, efficient and practical. 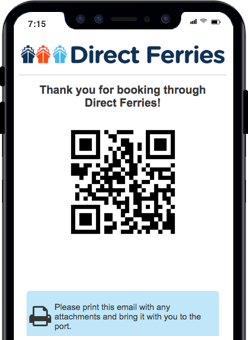 We think it's very good that you can change the port without formalities on a more timely ferry at an early arrival. Connection Portoferraio - Piombino on time and fast - only 30min. Journey time approx 90min with embarkation and disembarkation.